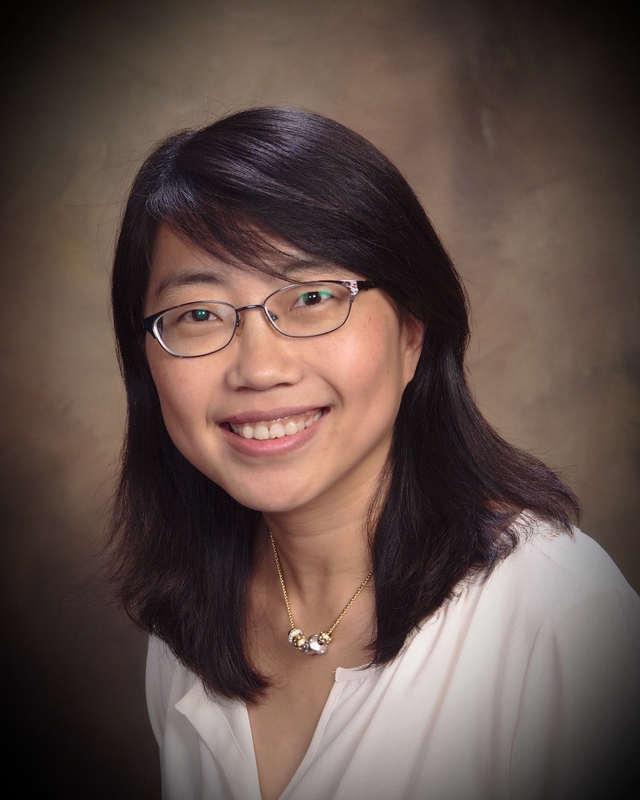 The Association for Computing Machinery (ACM) has recognized Hai “Helen” Li, associate professor of electrical and computer engineering at Duke University, as a Distinguished Member for outstanding contributions to the field. Li’s research focuses on developing the next generation of computer hardware based on the fastest, most efficient example we know of—the human brain. Along with 42 of her colleagues, the group is responsible for an extraordinary array of achievements, reflecting the many distinct areas of research and practice in the computing and information technology fields. The 2017 ACM Distinguished Members work at leading universities, corporations and research institutions around the world, including Australia, Belgium, Canada, France, Hong Kong, Italy, The Netherlands, Portugal, Qatar, Singapore, South Africa, South Korea and the United States. These innovators have made contributions in a wide range of technical areas including accessibility, computational geometry, cryptography, computer security, computer science education, data structures, healthcare technologies, human-computer interaction, nanoscale computing, robotics and software engineering —to name a few.